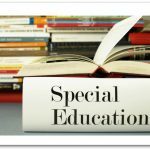 Socialization is something that the majority of people worry about upon starting to homeschool their children. Here I present the portrait of a mom – we’ll call her Bonnie. Bonne has two children and is fairly new to homeschooling. She’s gotten a great curriculum and has her weekly schedule planned out. The kids are excited and things are starting out great. But then one day Bonnie is chatting with a group of mothers and the subject of homeschooling is brought up. “OH!” says another mom in the group. “I knew a homeschooling family and they were SO weird! The children were so backward! They didn’t have any friends and just didn’t know how to deal with real life at ALL.” Bonnie chalks it up to just another homeschooling horror story but on the way home she’s gripped with the fear that perhaps her children aren’t socialized enough. Maybe the co-op group they’re in doesn’t provide them with enough interaction. Are her kids going to become socially inept and unable to talk in front of people? So Bonnie begins signing up for every activity and group that comes their way. Choir? Check! Debate team? Check! Baseball, 4-H, and Art Club? Triple check! And don’t forget about piano lessons and karate. Well sure, we can host playgroup! Oh, you need someone to volunteer at the nursing home? Put us down! 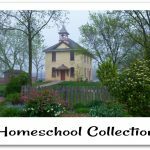 Bonnie’s list continues to grow and grow and grow until the “home” part of their “homeschool” becomes nonexistent. The kids feel like they’re constantly on the run somewhere and everyone is exhausted! This example may seem a little extreme but I’ve seen it happen! 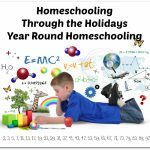 How can homeschool families find a happy balance of just enough socialization – not too much but not too little? Is there such a thing? And how does a mom like Bonnie know if her kids are getting enough socialization? Are my children happy? Of course no one is going to be happy all the time – but how are they doing overall? Have they formed friendships with other children? This also depends on the nature of your child. Some kids need more social interaction than others. While one child may be happy to have just one close friend, other children may like to have a group of companions. This will also ebb and flow over time as your children grow. Their friendships and needs will change. Make sure to check in with them and quiz them (in a nice, conversational way!) about their relationships. Am I content with the amount of socializing and/or groups/activities we participate in? Are we doing too much? Examine your calendar with a critical eye. Does it resemble the one I listed in the example above? If so, you may be doing too much. You may have to take a step back or just pick a select few. Or maybe you’re on the flip side of that – your schedule of activities is completely blank! Perhaps your family used to be more involved but got burnt out. Or maybe you’re just beginning and don’t know where to start. Keeping yourselves holed up at home all the time is never a good idea. Ask your kids which activities they really enjoy or are interested in learning more about and go from there. 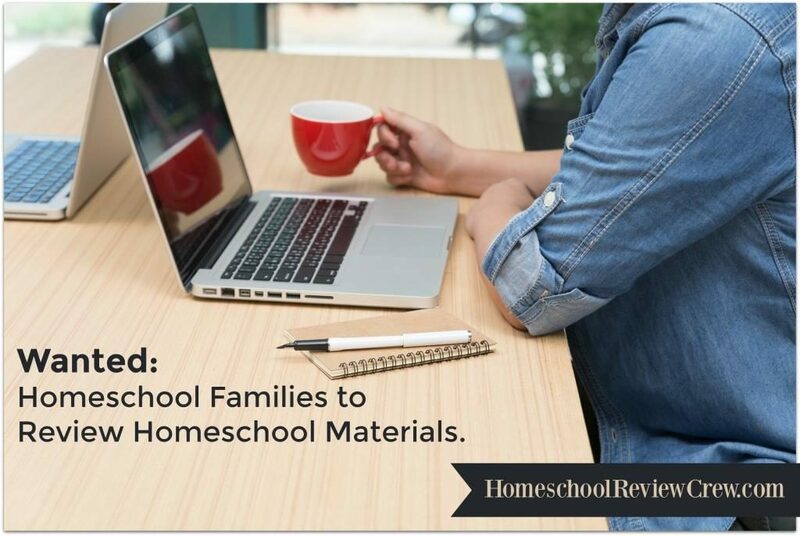 Reach out to other homeschooled families or search online for groups in your area. Get involved with your church or other social groups in your community. As far as manners and social skills go, how do you personally feel your family is doing in that respect? 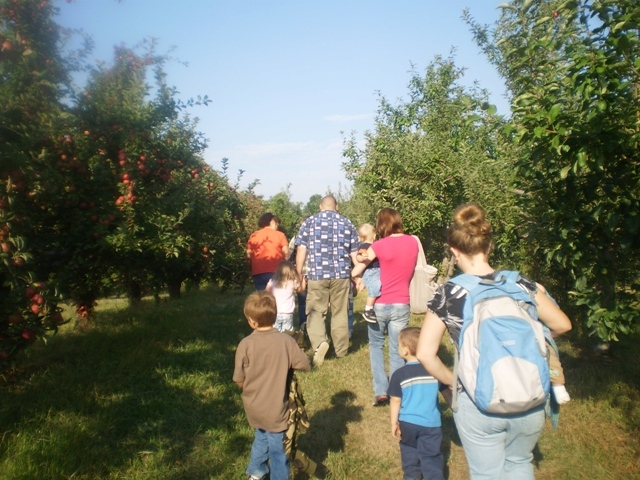 Most homeschooled families are no different than any other kind of family in this particular area. Manners and social skills are not magically acquired when children attend school. They begin in the home! Talking to your kids, teaching them respect and common courtesy, and how to interact with others are basic things that most families do with their children from birth. 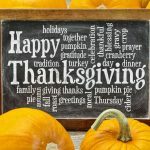 Each family is different on its rules, regulations, and things it considers appropriate, so I would use your best judgment on this in respect to what your individual family feels is right. Shalynne is a wife, homemaker, and homeschool mom of three, living in rural Indiana. 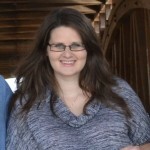 You can find her writing about homeschooling, marriage, motherhood, and more at WonderfullyChaotic.com. I have linked this entry to my blog site http://lisa.voidcast.ca/?p=25728 thank you for a terrific article!